Consider this situation. You want to see what your ex husband/wife is up to in 2015 and try to access his/her Facebook account only to realize that you have been ‘blocked’! Oh the Humanity! in response you decide to set up a ‘fake’ account and go to his/her public page to download some content. No harm no foul, right? Not so fast brainiac from Smartron 5! Let’s take a closer look at this situation. You could be committing a crime…and a felony no less! Chris Mark’s (this author) article “The Need and the Challenge” has been published in the February, 2014 edition of Secure Computing Magazine. The article focuses upon the need to define the term ‘security’ and the challenge associated with denoting such a term. Here is an intro “While used every day, the term “security” can be deceptively difficult to define and may contain various meanings to different people in divergent contexts. The industry at large seems to have adopted a stance of “I know it when I see it,” as opposed to objectively defining the concept. Unfortunately, this creates numerous problems for those who have a need to ‘secure’ data, or any other asset.” Continue reading here! In an article published today in RT Magazine, it was disclosed that recently Russia’ Kaspersky labs uncovered. “A sophisticated cyber-espionage network targeting the world’s diplomatic, government and research agencies, as well as gas and oil industries…” “The majority of infections are actually from the embassies of ex-USSR country members located in various regions such as Western Europe and even in North America – in the US we have few infections as well. But most infections are concentrated around Russia,” Vitaly Kamluk, chief malware expert at Kasperky Lab, told RT, adding that in Europe, the hardest-hit countries are apparently Beligum and Switzerland. Kaspersky is also the company that identified Stuxnet, Flame, and Duqu malware. 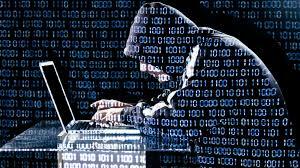 In August, 2012, I published an article in The Counter Terrorist Magazine titled: “The Rise of CyberEspionage” which outlines the International efforts to steal data from Western nations. Unfortunately, while many companies are busy trying to protect NPI, PII etc. advanced efforts are being undertaken to steal their intellectual property. 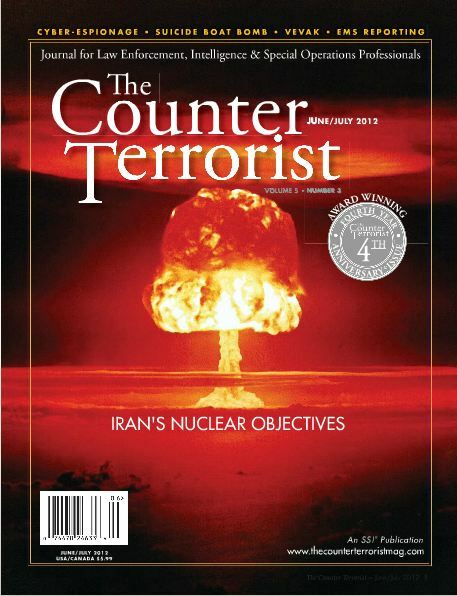 Stay tuned for a February 2013 article in The Counter Terrorist, as well! Posted by Heather Mark in cyberespionage. 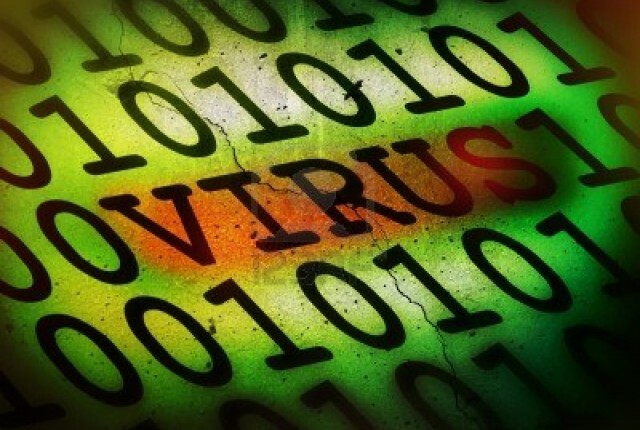 A report released today suggests that the United States government is far more involved in the use of trojans and mal-ware than previously thought. The US had previously been linked to the Stuxnetvirus that wreaked havoc on the Iranian nuclear program. Speculation at that point was that the US and Israel had collaborated on the program in an effort to derail Iranian nuclear ambitions. I don’t think many were surprised to hear that supposition. Today, though, Kapersky Lab and Symantec announced that they have found evidence linking the US to three other, previously unknown viruses. The use of covert operations on “enemy” governments dates back to the beginning of the civilization, really. Sun Tzu writes extensively about the subject and the use of “covert operatives” peppers Greek and Roman history, as well. These historical endeavors share a common purpose with the cyber-espionage that we see today – to gather data, or to provide data, that can be used to bring about the downfall of one’s enemy, or at least provide a significant advantage to the other side. It shouldn’t come as any surprise, then, that any country would make use of the available technology to conduct remote espionage operations. We know that other countries, China in particular, has a specific focus on launching attacks on Intellectual Property of Western companies. A recent report in the Baltimore Sun highlights the countries singular focus on hiring cyber-soldiers (for lack of a better word): “Experts estimate that North Korea has as many as 1,000 cyber warfare agents working out of China and is recruiting more every day.” When we know that our enemies are fully engaged in cyber-warfare tactics, it would be short-sighted and naive to believe that our government is not fighting back.